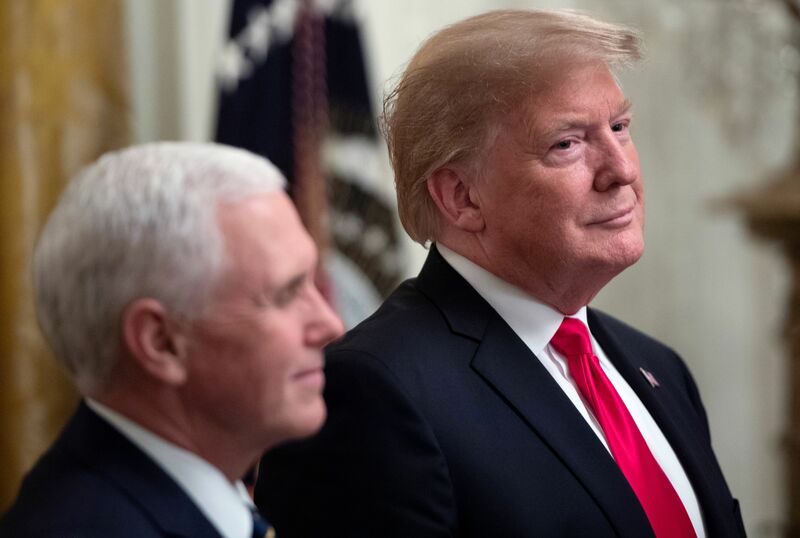 President Donald Trump reassured state and local leaders during a briefing call on border security Tuesday that he is not planning on backing down on his demands for border wall funding. A source on the phone call told The Daily Caller that the president came on the line after Department of Homeland Security secretary Kirstjen Nielsen to soothe participants’ fears about the partial government shutdown. The shutdown has now entered its fourth week as Trump is demanding $5.7 billion in border wall funding. Democrats have only offered $1.6 billion for border security and nothing for the wall. The president has repeatedly suggested that if Congress is unable to reach a deal, he will declare a national emergency on the southern border and have the military build the wall. Democratic leaders say they will not negotiate with the president until he reopens the government, and on Tuesday they snubbed an invitation to join the president for lunch at the White House. The president also reiterated concerns about the amount of drugs flooding across the border and the high incidences of sexual assault against women who make the long trek to the U.S.-Mexico border. Trump pointed out that government employees are “sacrificing” paychecks during the partial shutdown, and told a sheriff on the call that he needs his supporters to stay unified during the fight for wall funding. “We’ll be here for a long time,” the president said. Congress approved a bill on Tuesday that would give back pay to federal employees who worked during the shutdown once the government reopens. Furloughed workers — those who did not work during the shutdown — will not receive back pay per the bill.